mode of transport for carriage. •	to save money, working with carriers directly, without intermediaries. 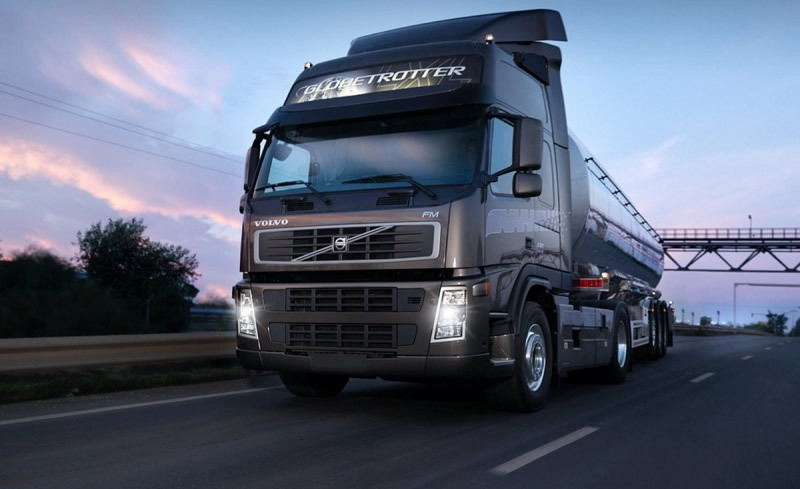 A search of transport for the carriage of cargo can greatly simplify your work, because all you have to do is leave a request and soon You will get offers. To save considerable amount of money, you can use a passing carriage, the advantage of which is that the carrier rides along a previously planned route, and will take cargo on the transport. But in this case, you will face limits on the amount of cargo. Many carriers are interested in the way cargo transportation, because in both cases their vehicles can go blank, which is extremely disadvantageous. Before looking for transportation, you need to decide how You want to deliver the goods. One of such ways is transit, which is used when delivery of cargo to different destinations in one vehicle. This option will cost You a little more than associated transportation, but there will be additional need for loading and unloading. Your ad "Looking for transportation" will not remain unanswered, because there will always be people with great deals. The company is engaged in delivery cargo, are actively using the service Stascom. For small parcels You will be able to find carriers of cargoes within Your region. This type of delivery is one of the most budget, but keep in mind that you may have to wait until the carrier completely fill their vehicles. For large products or building materials, you can order a separate wagon, in this case it is necessary to specify the form of the body and its volume. Find vehicles for transportation can even inexperienced user, because the user-friendly interface and prompts users to formulate a proposal. Otherwise You can always contact the Manager of the contact center. As you can see, all the above types of transportation are available. A registered user can easily find what he is looking for and will be satisfied with the end result. The cargo will come in time and without delays, because all the carriers that work with us value our reputation and are not interested in the loss of customers. Here You will find a vehicle for transportation at any time of the day. Transport exchange Stascom works without any time restrictions, which significantly affects the speed of the search process. Another significant advantage of working with us is that we can arrange international transportation. In the list of available countries is Ukraine, Russia, Belarus, Abkhazia, Moldova, Kazakhstan, Austria, Denmark, Germany, Hungary and many other countries of Europe and CIS. Search trucks for transportation of goods in Russia and Ukraine is very popular and in these areas there are many available offers. You can find the most suitable option in terms of price and time, and even mode of transport. This is easily explained by the presence of a large choice among carriers and high quality of services provided. The factor of saving time and money for search of transport is also of great importance in today's world what you have to lose is time. If You are looking for transport to carry cargo from Europe, you came to the right place. After all, as mentioned before, we give you the opportunity to offer services to carriers from different countries, regardless of location. Delivery of this type can be carried long distances, but for a reasonable price. Stascom.com – this is a great option for cooperation and search for new ways of development of own business. Many advantages and new features will become available immediately after registration. Take advantage of our services, don't miss your chance to development. Alex. Good service. Advantages: delivery of cargo is carried out quickly and without delays, a simple procedure for finding transport, many applications for free transport. Disadvantages, as such, I do not see, one cant - people who posted their ads in the catalog, do not always monitor the relevance of their applications, and is so pleased with everything. Ella. Our company placed an application for the need for free transport on this web page, because it was necessary to transport the goods to a neighboring country, and we do not own a vehicle to transport everything at once. In the evening of the same day, they called us, the next day they loaded the truck with our goods. Very quickly all without intermediaries, reliable carriers. 5 stars to you. Roman Kachur. 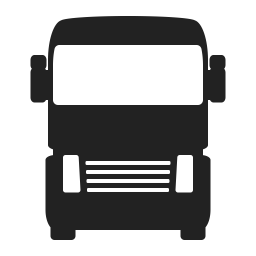 Not a bad and useful resource for finding vehicles for various deliveries and transportation. I want to note that it works on the international market, and this is very important. Thank you for your cooperation! Patrick. The service is extensive and multifunctional, includes several niches at the same time, it's not particularly met, so there's nothing to compare it with. Procedures for finding transport can still be improved. Feedback is more neutral than positive, but I want to thank and wish further prosperity and many new customers. Catherine. I work as a dispatcher for cargo transportation for many years of my life, I like your site. It is useful not only for people of a particular specialty, but also for ordinary users. Everything is pretty well done and conceived.